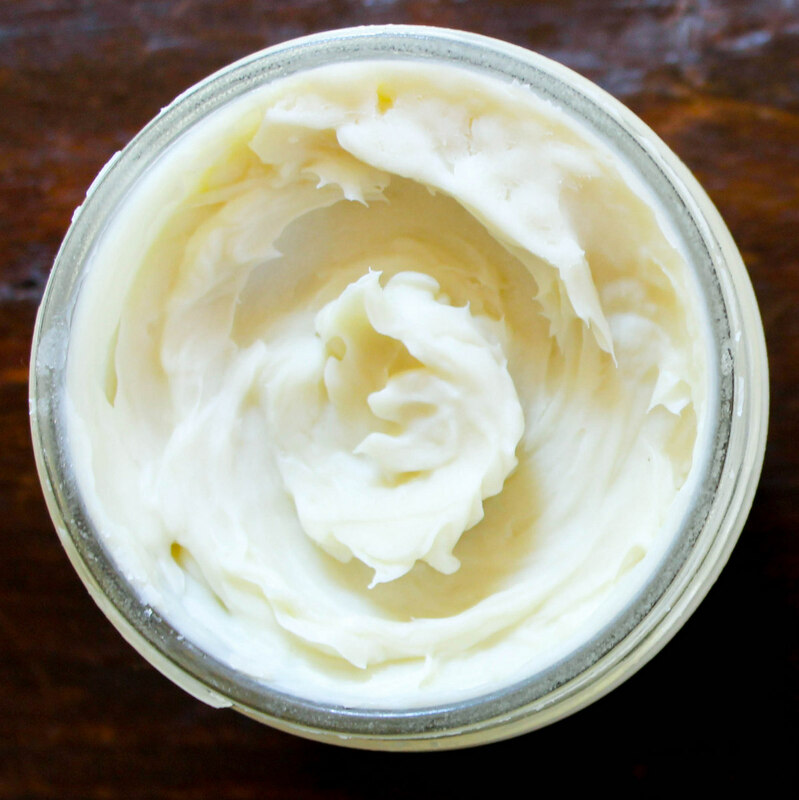 This homemade shea butter hand cream is amazing! It has the super-moisturizing power of pure raw shea butter. I also added coconut oil and infused it with ylang ylang and lavender essential oils. The scent is light and pleasant. I personally do not like heavily scented products – especially synthetic ones – instant headache from that over here. This is all-natural in every way and the perfect addition to your beauty regimen. 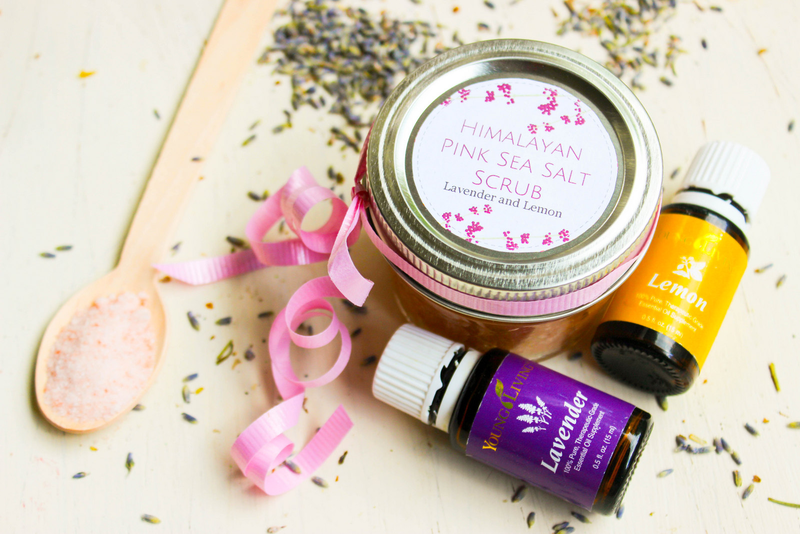 I made this to go along with my Pink Himalayan Salt Scrub and it’s made my summer skin glow! I am so happy to be experimenting with making my homemade beauty products. It’s something I always wanted to do, but I was a bit intimidated by it. I thought it would be too difficult – which it isn’t at all – and I thought it would be too expensive – which it also isn’t. I’m actually saving money! If you could see how big a smile I have on my face you would be smiling too! Once you start making your own homemade beauty products, I promise you will feel exactly the way I feel right now! This luxurious hand cream combines the healing powers of pure raw shea butter and coconut oil. It is infused with ylang ylang and lavender essential oils to sooth, relax and uplift your spirit. Gently melt the shea butter over the stove using a double boiler. If you don’t have one, just fill a saucepan with a couple inches of water, then fit an oven-safe bowl over the top. Remove from heat and stir the coconut oil into the shea butter. Place the mixture in the fridge to cool for 30 minutes, or until half-way solidified again. With a hand-mixer, beat the shea butter until light and fluffy. Mix in arrowroot powder and essential oils and blend until nice and creamy. Place in a 4 oz glass jar with lid. Use as often as needed. Go ahead and pamper yourself with this one – you deserve it! Here are all the cool things you need to make my recipe! 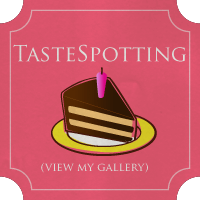 This post contains affiliate links, which means that if you click on one of the product links, I’ll receive compensation. Thanks for supporting Pure Thyme! This Pink Himalayan Salt Scrub is such a great recipe if you really need a good cleaning scrub for your hands. I use this all year round and it is fabulous and makes my hands so soft! Himalayan pink salt is one of the purest salts, derived from ancient sea salt mines, and is prized for its therapeutic properties on the skin. The minerals nourish, replenish and aide in detoxing the skin. This scrub also nourishes the skin with moisturizing coconut and jojoba oils, plus the scent of lavender and lemon essential oils is calming and relaxing. 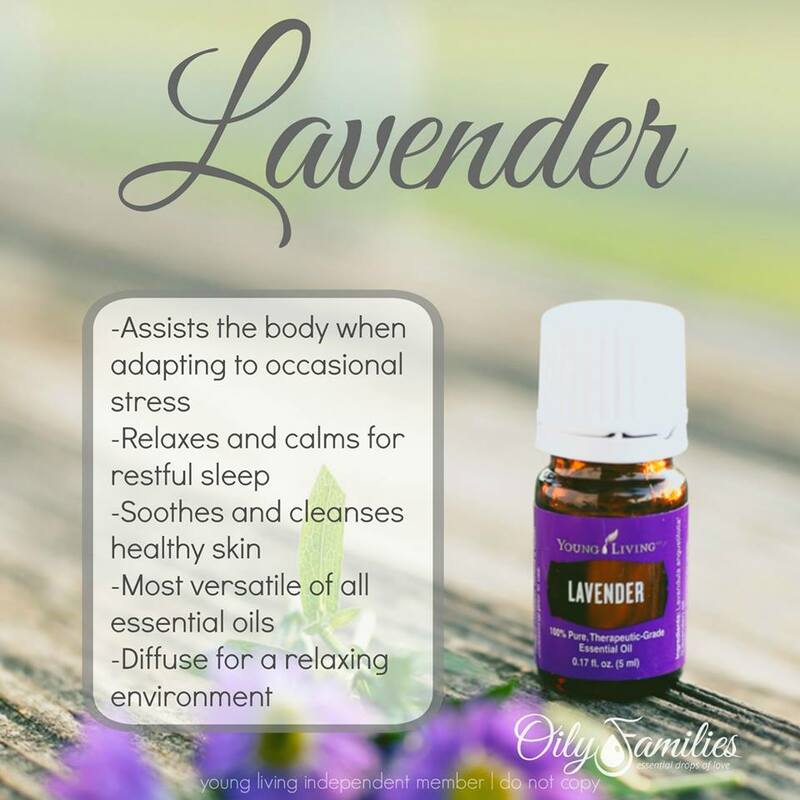 Lavender Essential Oil is one of my favorites oils. It is so versatile and smells amazing! It’s the perfect oil to use in homemade beauty recipes. In just a few minutes you can whip up this lightly scented salt scrub, it’s so easy to make. 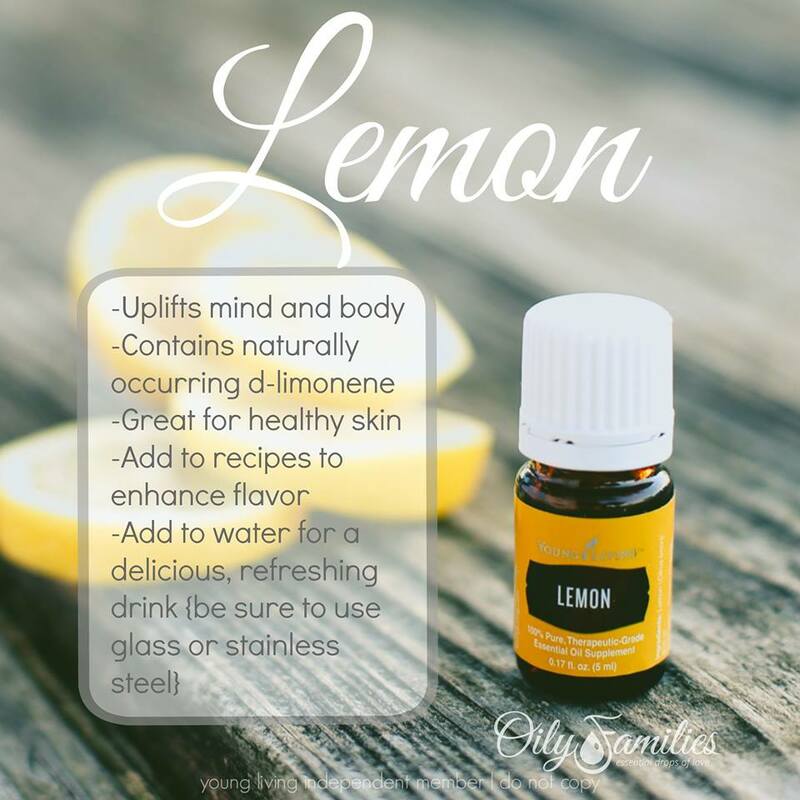 Keep it next to your sink and use when you are needing a little pampering. I love this hand scrub and can’t wait to make a super moisturizing hand cream to compliment it next. Pamper yourself with this lightly scented Pink Himalayan Salt Scrub infused with Lavender and Lemon Essential Oils. Combine salt, coconut oil and jojoba oil in a mixing bowl. Store in a 4oz mason jar with lid. 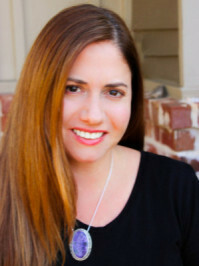 Interested in learning more about essential oils, click here. DISCLAIMER: Yep, I gotta say it. So, here it goes! I am not a medical professional. The information shared in this post is not intended to treat, cure, or diagnose any illness, nor is it meant to replace professional medical attention or advice. Advice and testimonies are all based on use of Young Living brand of oils specifically. Use and application of this information is done solely at your own risk.